Imagine you could just draw a concept on a whiteboard and everyone just got it and got on with it. That’s what a design infused organisation looks like. Jared Spool joins us to talk about the growth stages understanding and the growth states of UX in organisations. Our job as design leaders is to help organisations become more design mature. “Product strategy is a product of product vision” says Richard Banfield. In this show Richard shares his thoughts on product strategy, the sharing of language and culture within a team, the importance of psychological safe space, product team challenges, distributed teams, and the value of making mistakes. Alissa Briggs has mastered design leadership. We talked to her during EuroIA in Stockholm where she had held a presentation entitled Race to the Top: Building Skyscrapers & Design Teams that Soar. In this interview Alissa shares her experiences of – and processes for – running, building and managing a design team. 2 years since Tom’s book Articulating Design Decisions was released we catch up with him again and ask what he’s learnt – is there anything he would now do differently? What have readers of the book found challenging? We talk to Andy Budd about design leadership. 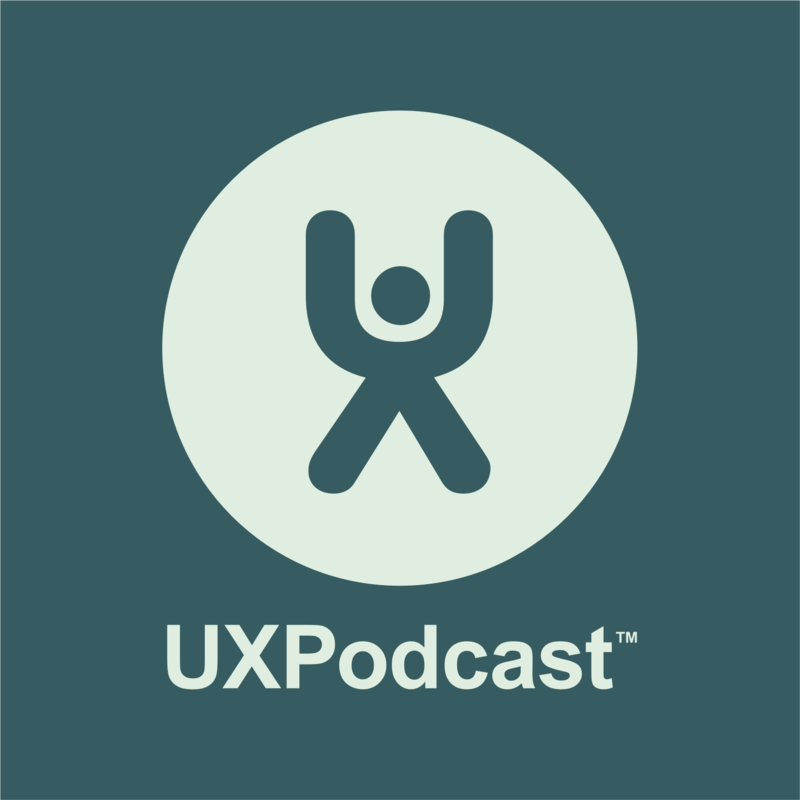 As our relatively young industry matures and expands, many people are moving from being UX practitioners to being UX leaders, or design leaders. We talk to Tom Greever about Articulating Design Decisions. How do we talk about our designs effectively with stakeholders? Every designer has to explain (and justify) their design decisions to non-designers but what are the skills tactics and methods that are needed to pull this off in a way that opens the door for your project to create or improve the user experience?